Air Force One is way more than just a private jet for the President of the United States of America. 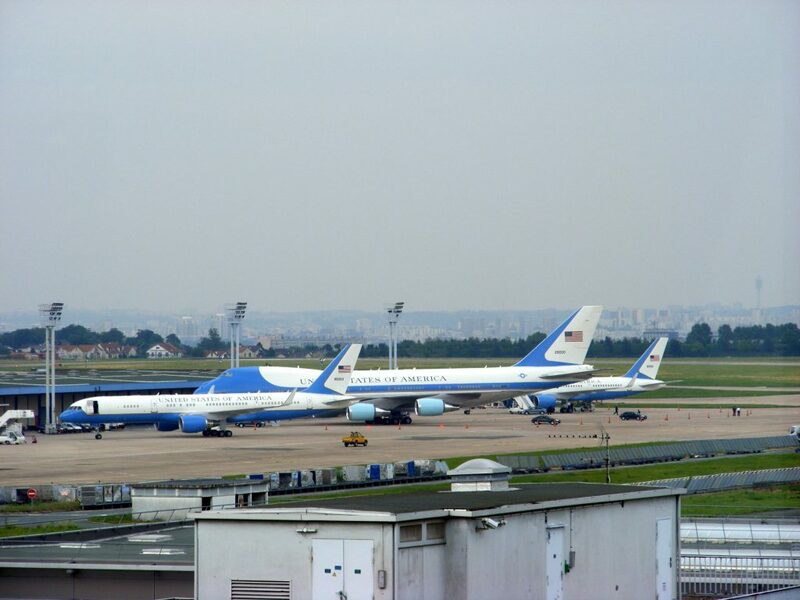 There are many secrets within it that not many people know, but some information has been leaked about Air Force One that is quite interesting. 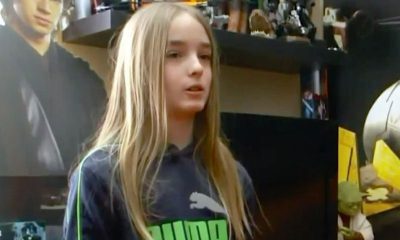 Read on to find out some of those secrets. 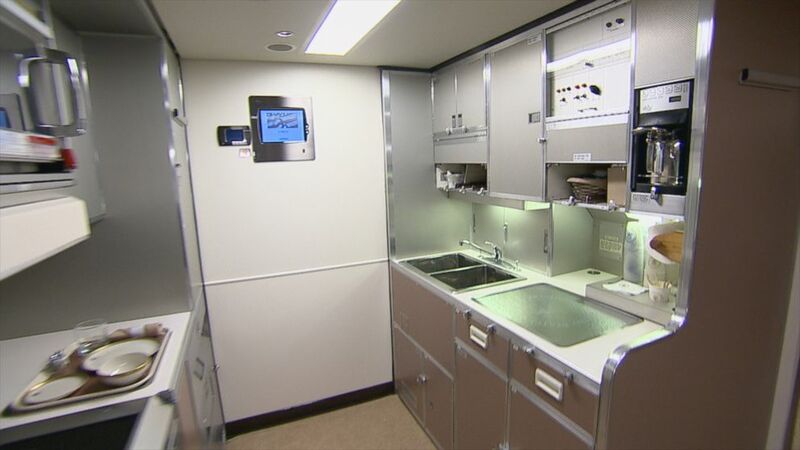 It is really interesting to know that Air Force One contains not just one kitchen, but two. These massive kitchens are always filled with food, and the president together with any guests can have any food they like. More so, the chefs are top-notch and every kitchen can accommodate a maximum of 100 people, which is pretty big. 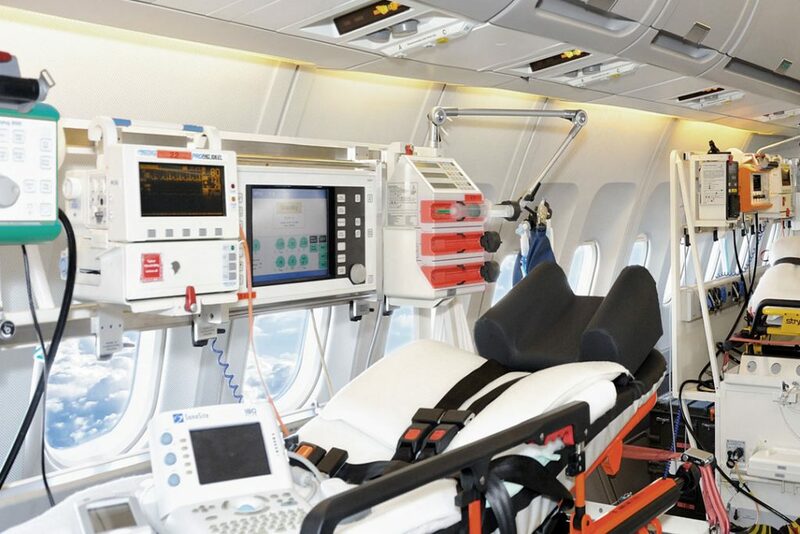 This plane is fully fitted with all the things needed to carry out medical practice. If POTUS or any other passenger on Air Force One is injured or falls ill, a doctor is available, there’s an operating room and all other high quality medical tools and a pharmacy. More so, there is an extra reserve of blood in the refrigerator that matches the President’s blood type. 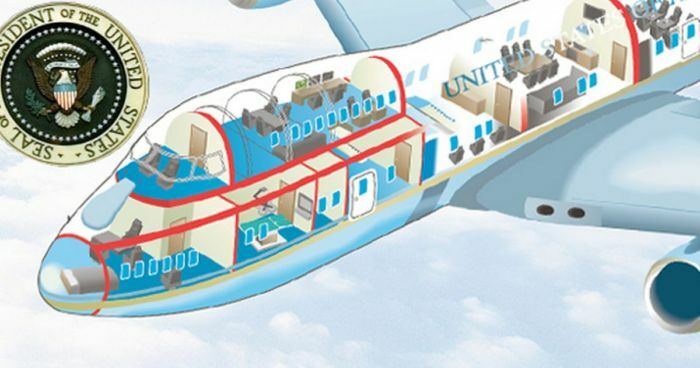 The Air Force One has 3 levels and 4,000 square feet of floor space. There is plenty of space for the President and his guests to stretch their legs while in the air. This triple-decked plane is impressive indeed! Air Force One has 85 phones, because it is the most secure place other than the White House that the leader of the United States can talk. 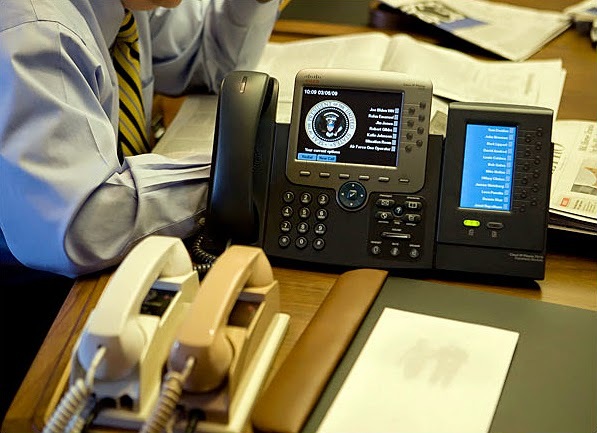 The Airborne Executive Phone is very secure, it has a light on the back that turns red when the line is secure. There are other lines for the other passengers to use, which have less security. There are also 20 TVs in this massive plane. Former US President Eisenhower told the director of Central Intelligence at the time, in 1959, to put up spy cameras in the wheel wells of the Air Force One. Those cameras were so efficient that they could clearly read vehicle plates from the air. It is speculated that more cameras have been placed on the underbelly of the plane. 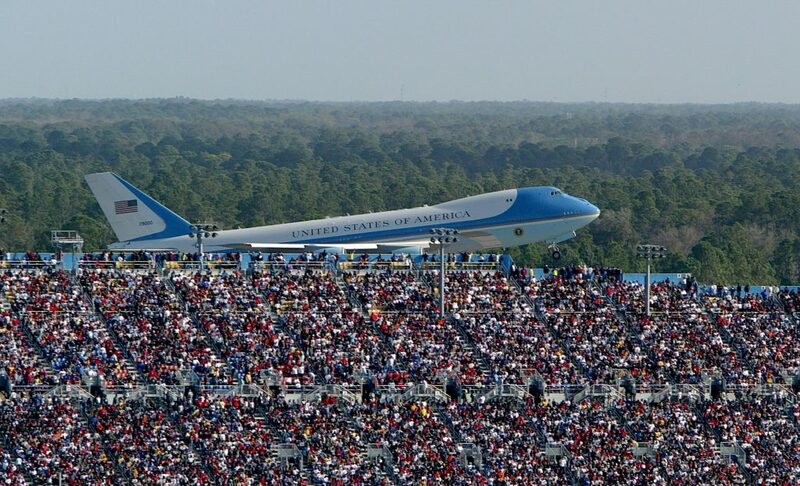 In case something drastic happens like a meteor strike or nuclear warfare, the Air Force One is backed up. There is a 747 doomsday plane that is always on alert. This aircraft can remain in the sky for days and has the ability to outspace nuclear explosions. 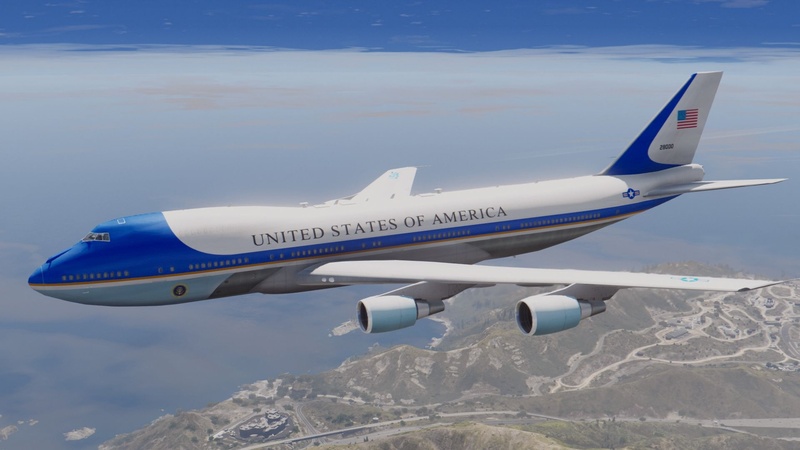 Air Force One can be able to fly at a top speed of 600 miles per hour, which is near the speed of sound. 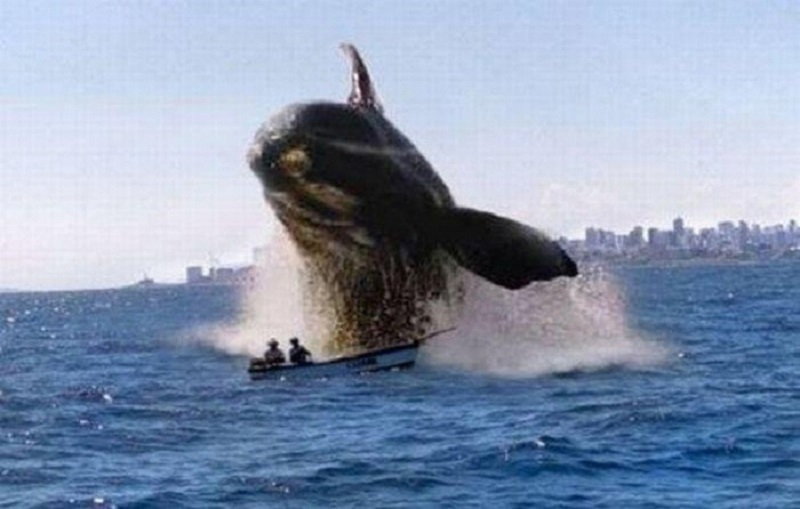 Also, it can get to an altitude of 45,100 feet while in flight. This is impressive because normal commercial flights fly at an altitude of 30,000ft. 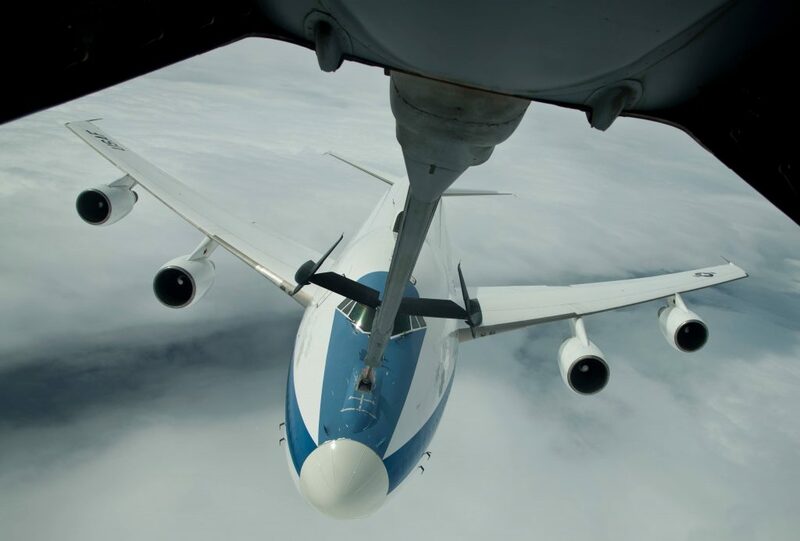 Another cool fact about Air Force One is the fact that it can be refueled while in the air. 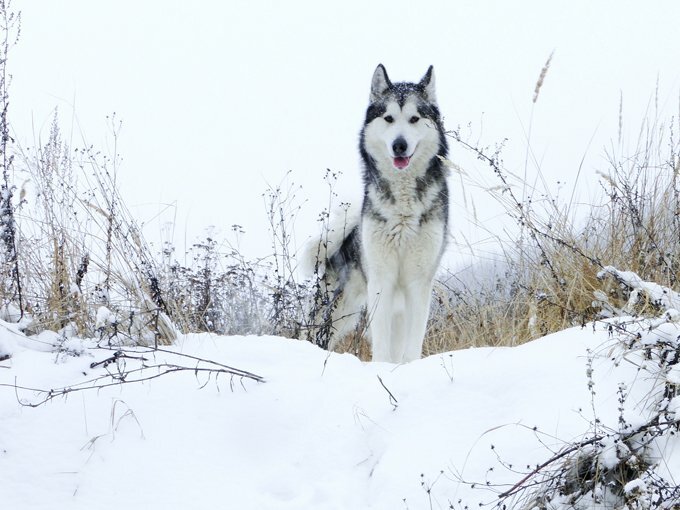 It does not have to touch the ground to be replenished. 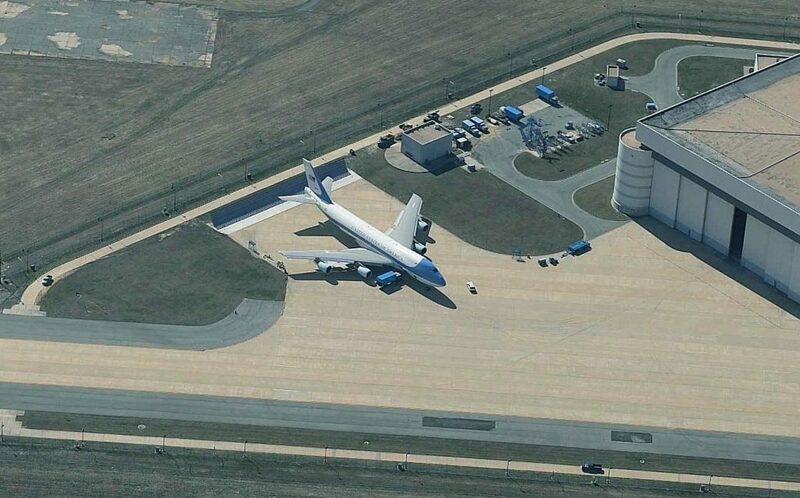 Moreover, this plane possesses a fuel tank capacity of 3,000 gallons. 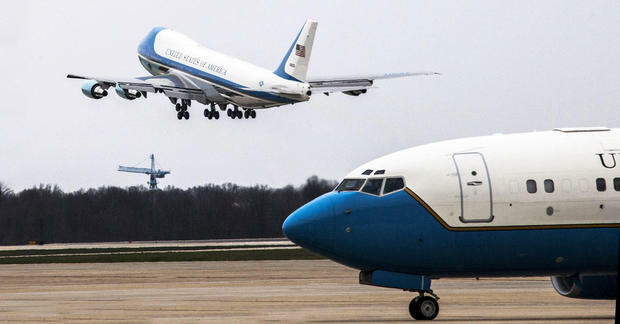 Air Force One usually sounds like just one plane, but in actual sense, the name “Air Force One” is the radio call name for any of the 2 planes that the President uses. 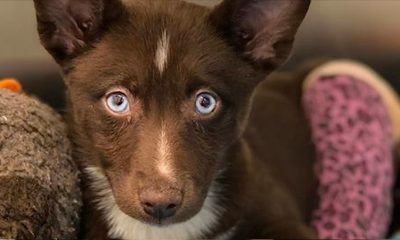 It all started in 1953 after the ‘Eastern Air Lines flight 8610’ entered the same airspace as President Dwight D. Eisenhower’s aircraft, called ‘Air Force 8610’ back then. 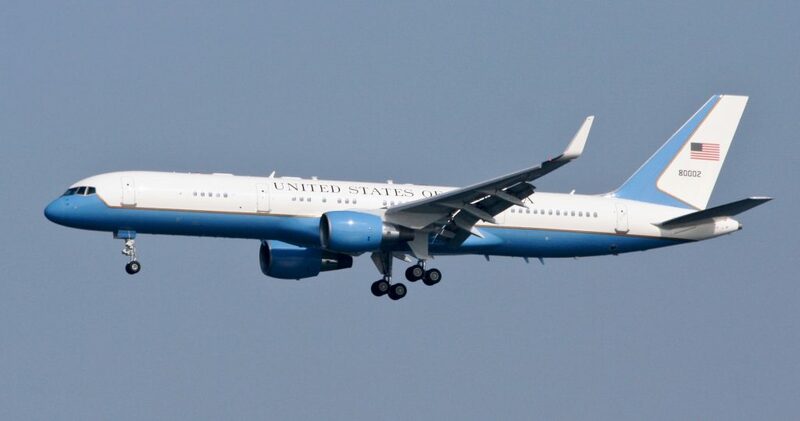 In the modern day, “Air Force One” is used to refer to one of 2 planes that are uniquely designed to carry POTUS and the passengers he travels with. 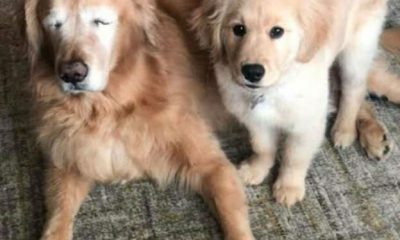 Two planes means that there is always one to travel with in case there is an emergency. 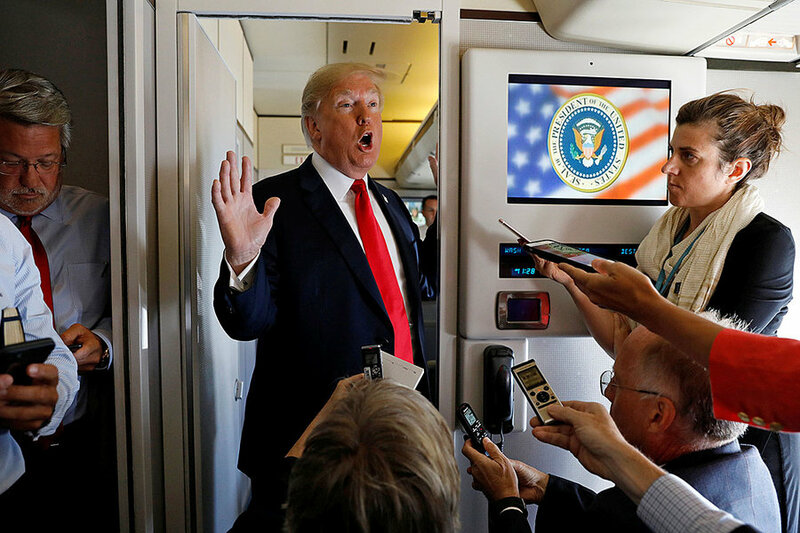 The Air Force One is fully equipped to ensure that the President of the United States and his fellow passengers are fully protected. The plane’s body can withstand a ground nuclear explosion, and all the windows are armored. In addition to that, there are flares on board that can be ejected to confuse missiles. 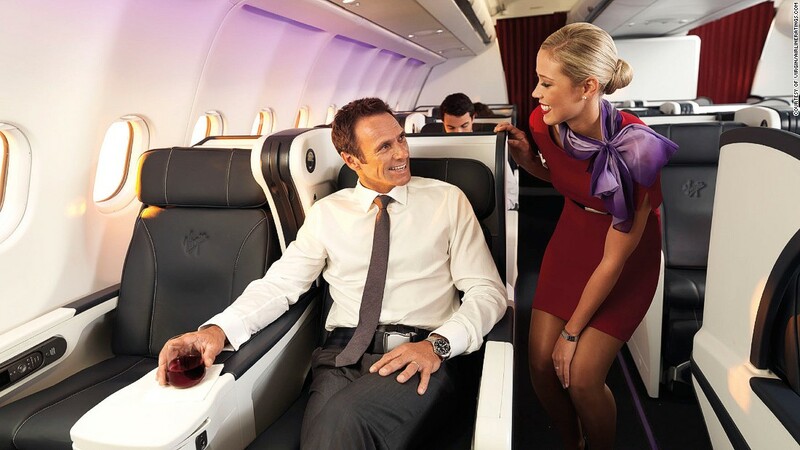 Both of the exits on the plane have retractable staircases, therefore the crew does not have to depend on airport staircases which may be sabotaged by enemies. 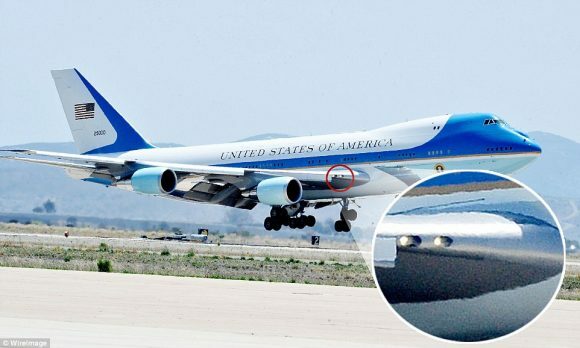 Air Force One has to always be in a near-perfect state in order to lessen the possibility of an accident. Teams of contractors inspect the fuel that is put in the tanks and also ensure the plane is always in great condition inside and outside. When the two planes are not in use, they are kept at the Andrews Air Force Base, which is outside Washington. 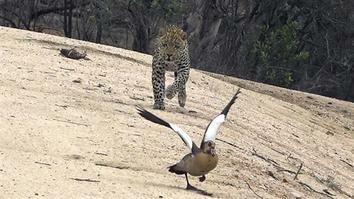 They are heavily protected there by armed guards. 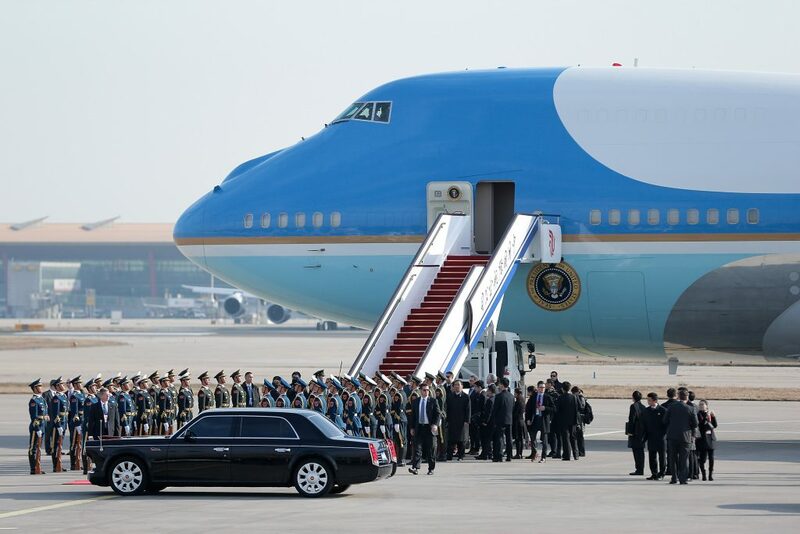 The President always travels with a large entourage on the Air Force One, which includes multiple aides, advisers on security matters, economic advisers, speechwriters and many more, depending on the circumstances of the trip. You will also want to know that there are 13 media members who travel with the President too. They are actually referred to as “protective press pool”, who are representatives of radio, TV, newspapers, wire services and news sites. These journalists travel at the expense of their media companies, and have to share the information they collect with other White House press members. President Franklin D. Roosevelt established the Presidential Pilot Office in 1944, which was later changed to Presidential Airlift Group. For the following fifteen years, a propeller-driven plane was used to transport the president. 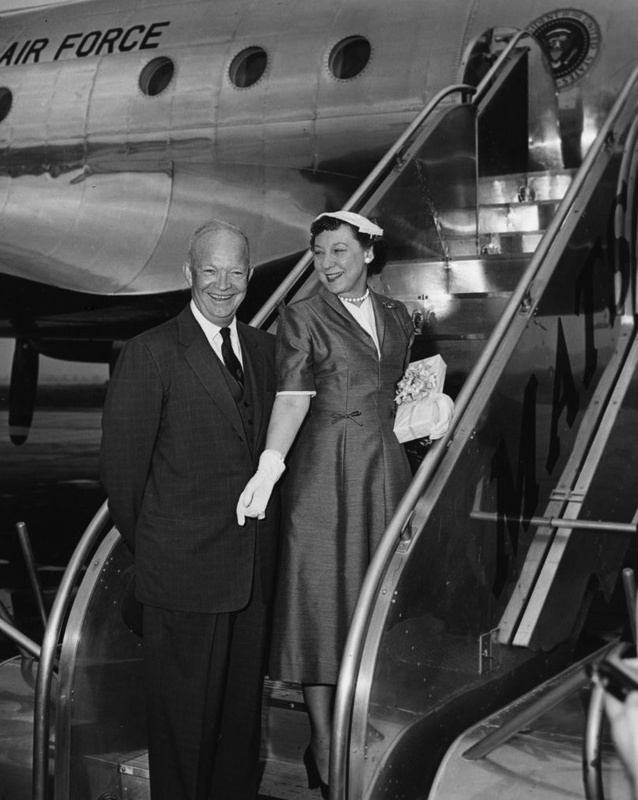 President Eisenhower traveled to Europe on the Boeing 707 Stratoliner back in 1959. 3 years later, President John F. Kennedy was the 1st US President to travel in a jet aircraft specially made for presidential use, which was a modified Boeing 707 plane. From that time, other jets have been use specifically by POTUS. 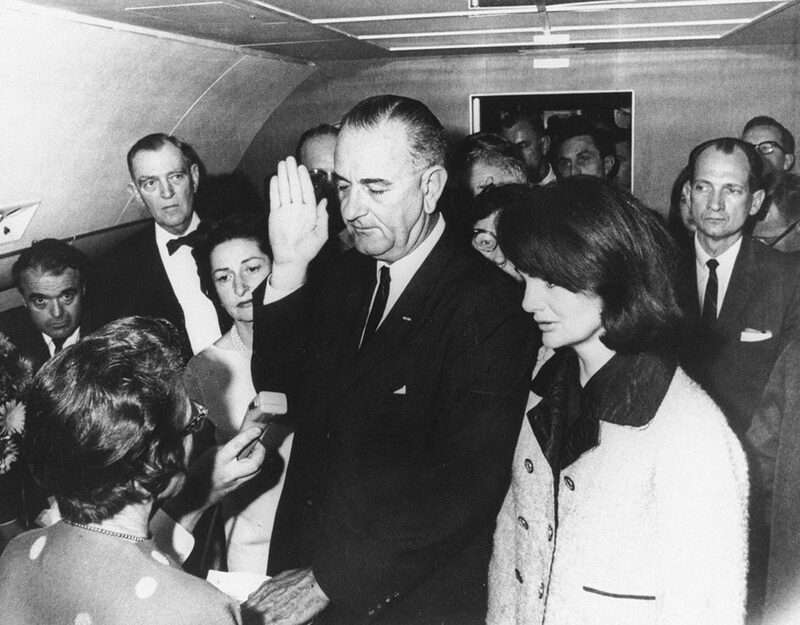 In one of the most famous pictures in American history, Lyndon B. Johnson is sworn in on Air Force One as the 36th President of the United States of America. Dallas Judge Sarah Hughes is presiding along with Johnson’s wife Lady Bird and a visibly distraught Jackie Kennedy. 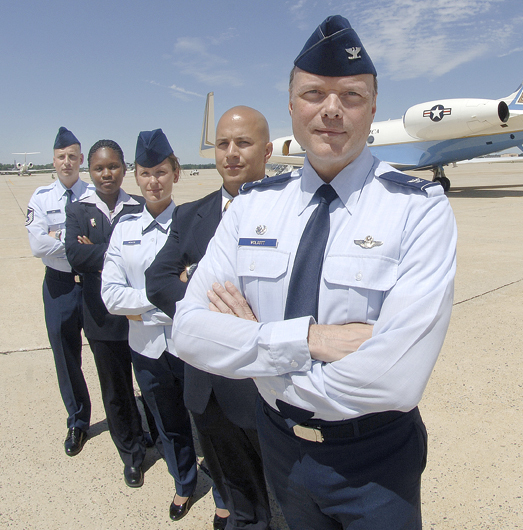 Air Force personnel make up the cabin crew that flies Air Force One. These personnel are heavily screened before qualifying to be members of the crew. 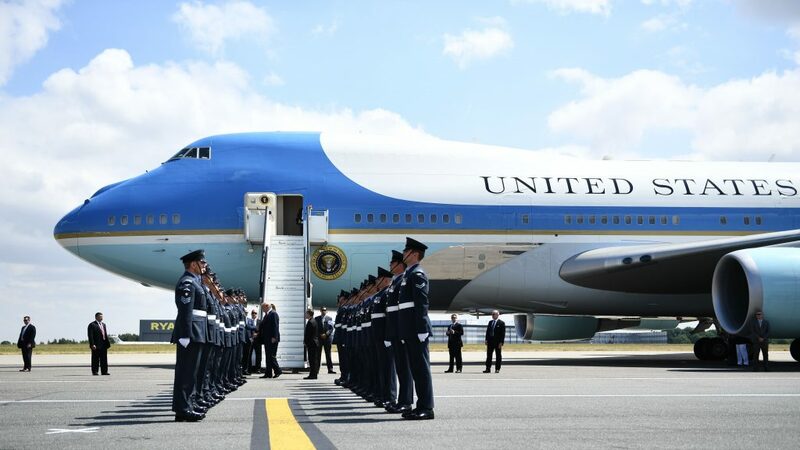 Every time the President uses Air Force One, it’s considered a Military Operation by the Air Force. 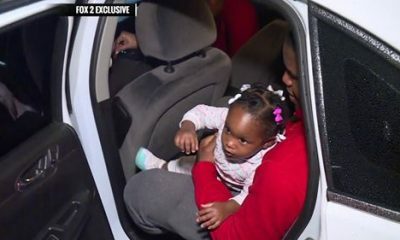 Whether it’s flying to a foreign country to meet an emissary or flying to Camp David, it’s still treated the same by the Air Force. 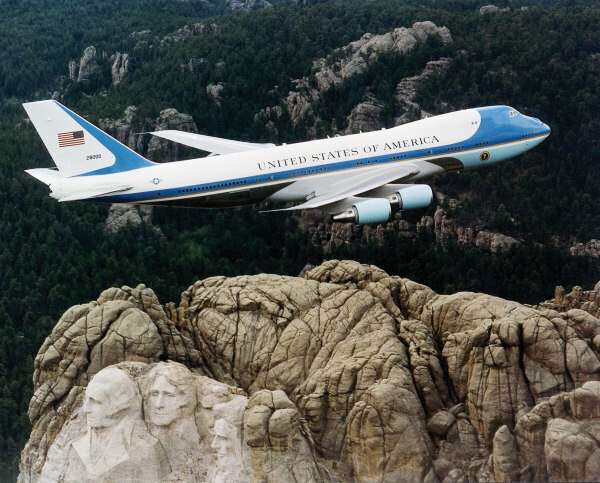 The current fleet of two Air Force One jets have been in operation since 1990 during President George H.W. 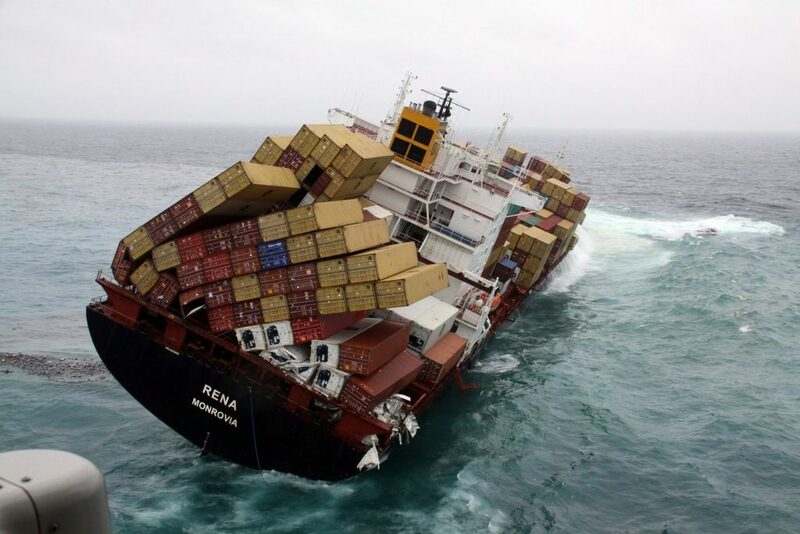 Bush’s Presidency. 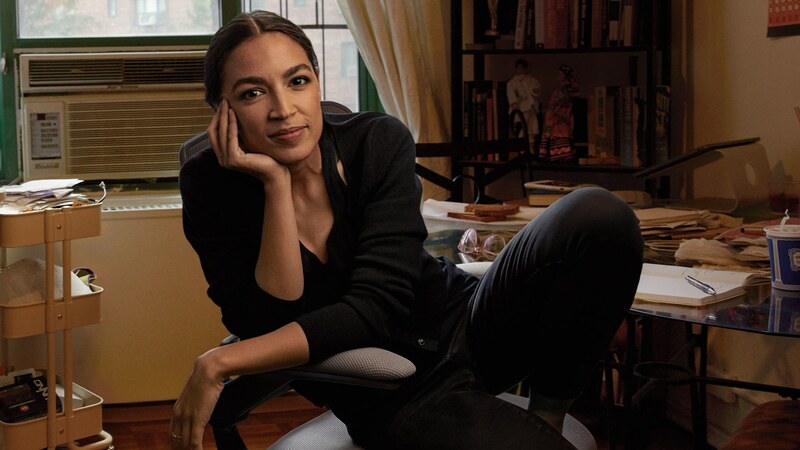 They will be replaced by a new fleet of two jets by 2024 and Boeing will produce them to the tune of $3.8 Billion dollars. 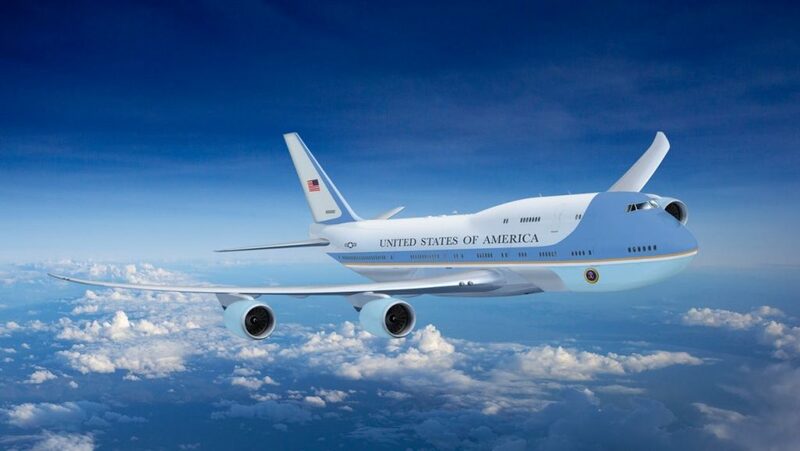 It’s estimated that for every hour that Air Force One is in the air, it costs Taxpayers $206,337. Between the fuel costs, the Military costs, and plane costs. That’s quite the bill to foot for every departure. 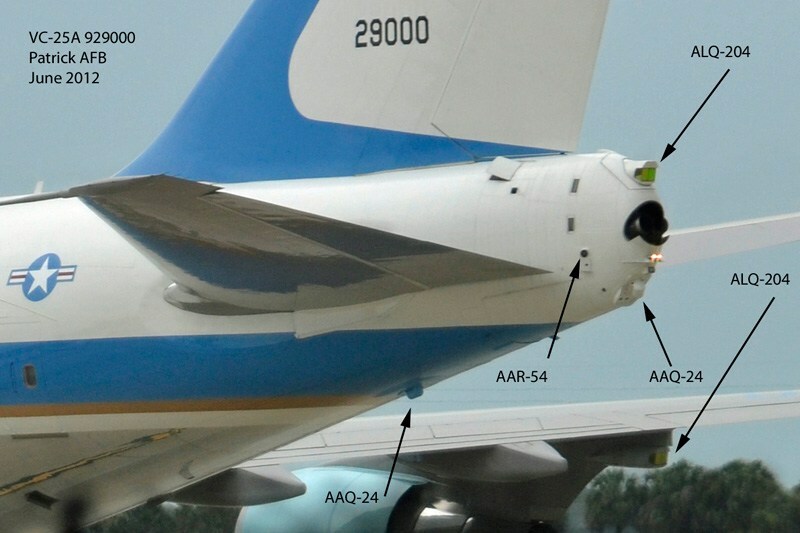 The amount of fuel that Air Force One carries is staggering at 53,000 gallons of fuel. The President can fly from Washington DC to Tokyo, Japan non-stop, an amazing 6,735 nautical miles! The Vice President flies in his own plane, Air Force Two. 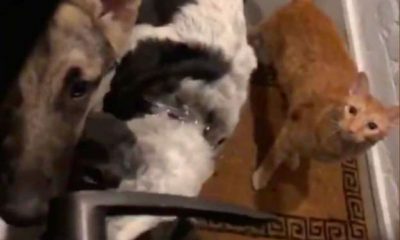 This separation of President and Vice President is due to security concerns, and also upholding the line of succession in case of assassination. 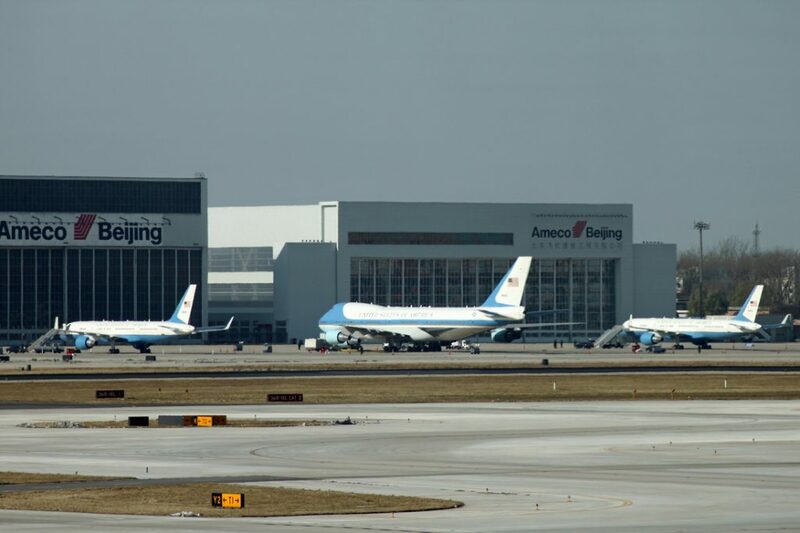 Air Force One has priority over any other airplane (commercial or otherwise) at commercial airports. 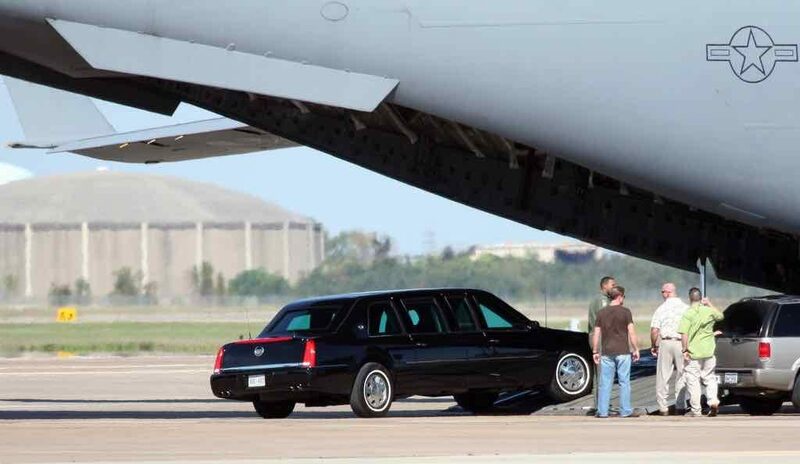 The Presidential Flyer does not use terminals, instead it stays on the tarmac when the President disembarks. All other air traffic is halted while Air Force One is on the ground. 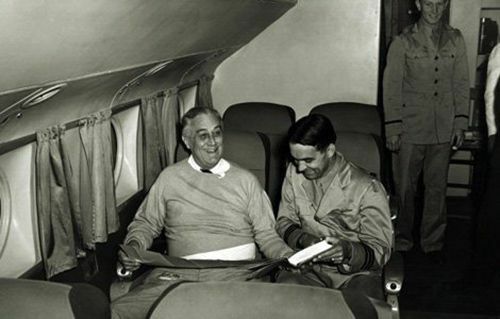 President Franklin D. Roosevelt boarded a Boeing 314 Flying Boat (“The Dixie Clipper”) in Miami, Florida to meet with Winston Churchill in Casablanca, Morocco during the War. There were stops in the Caribbean and Brazil and Gambia in Africa for refuels and rest along the journey. President Dwight Eisenhower was the first President to use a jet plane for travel in 1959. 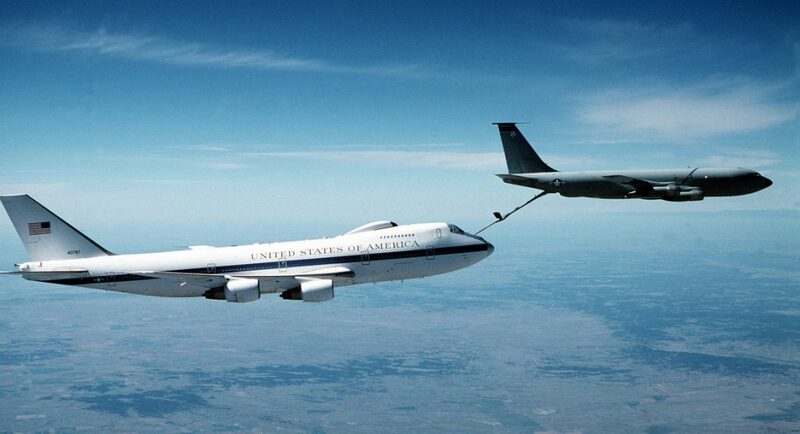 A Boeing 707 Stratoliner was used to fly to Europe, jet airplanes have been used by the White House ever since. During the Presidency of Gerald Ford, his staff would routinely stock up Air Force One with cases of Coors Beer on trips out west. At the time, Coors Beer was only available in 11 western States. 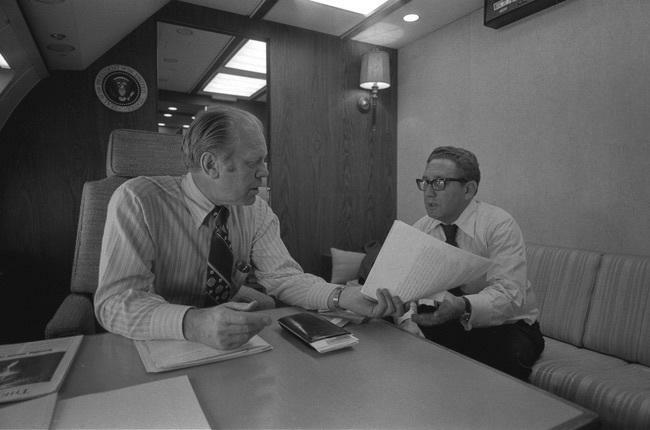 President Ford was so fond of the beverage that he had the White House supplied with Coors due to the Air Force One “bootlegging”. 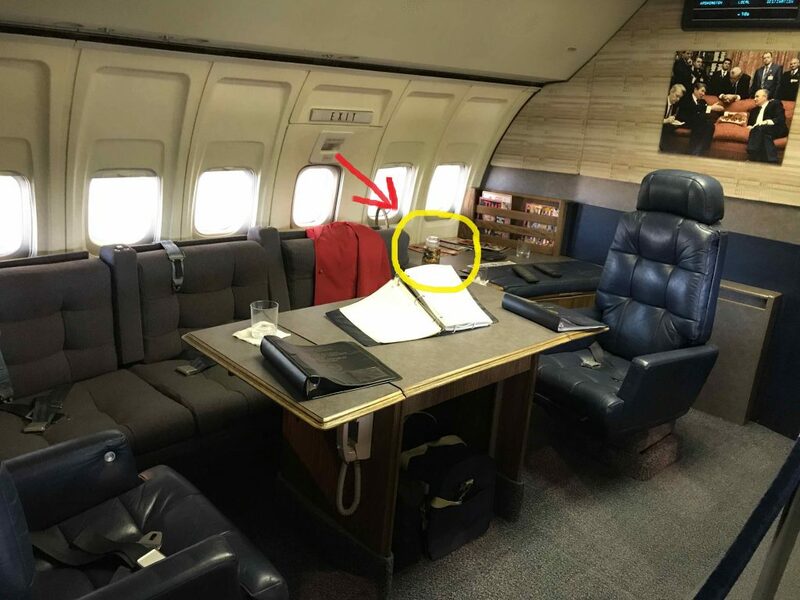 Air Force One was alcohol friendly with Bourbon and Wine stocked on-board. 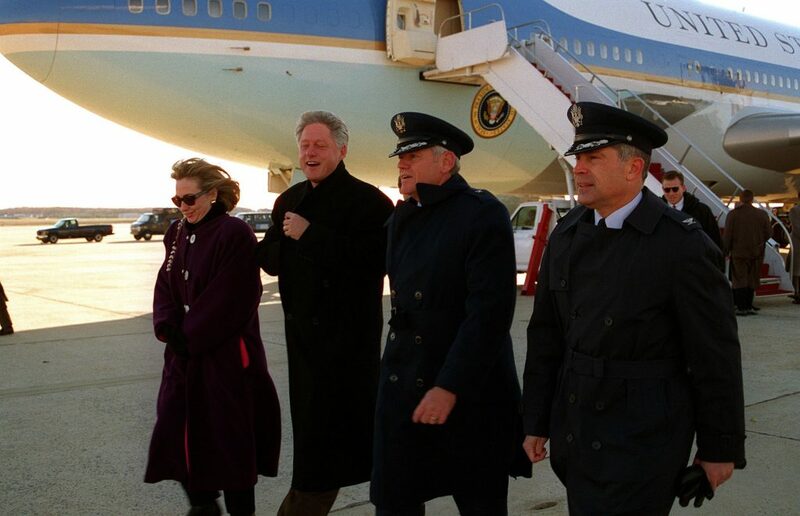 Air Force Two did NOT serve alcohol on-board. President Bill Clinton once got a haircut inside Air Force One on the tarmac of Los Angeles International Airport (LAX) in 1993. 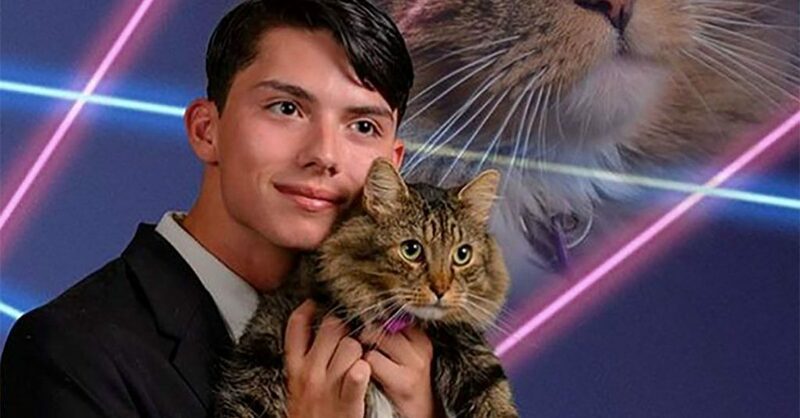 This caused a lengthy delay in departures and arrivals until the haircut was completed and Air Force One had departed. During the 1980’s, President Ronald Reagan was so enamored with jellybeans as a snack that he kept a supply of them on Air Force One. 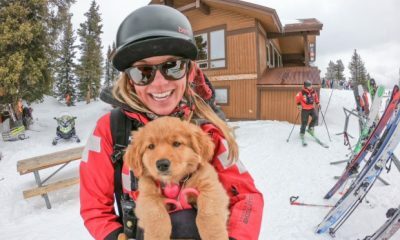 During George H.W. 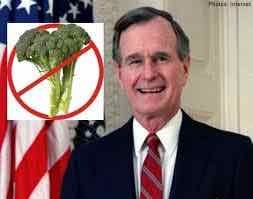 Bush’s Presidency, he hated broccoli so much that he forbid it off of the meals served on Air Force One. During her husband’s term, Jackie Kennedy commissioned new interiors for Air Force One and was the brainchild of having a light blue color used in the process. Nearly 240 miles of wire run through Air Force One due to 85 phone lines and the multitude of communications equipment housed on board. 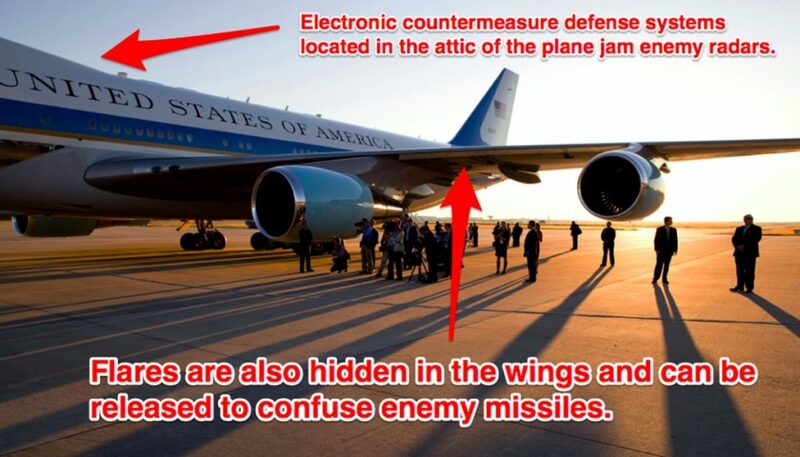 Air Force One is fitted with defensive countermeasures in case of attack. Flares can be fired from under the wings to throw off heat-seeking missiles. The outer skin of the aircraft is fitted with electronic sensors that can jam enemy radar. Air Force One can also withstand the concussive blasts of a nuclear attack with no radioactive fallout getting inside the airplane. 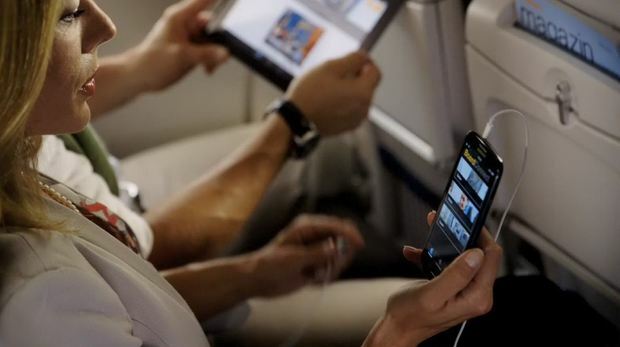 A team of 13 Journalists fly with Air Force One on every flight. 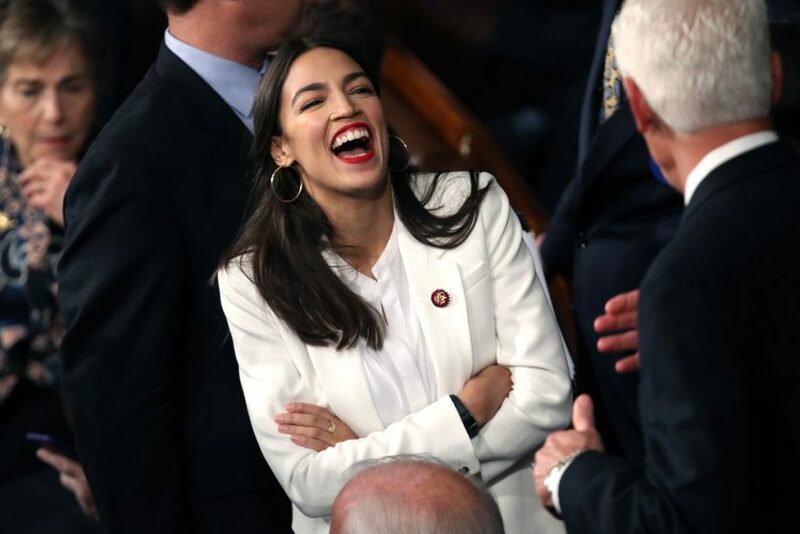 Their access is only limited to one section of the aircraft as you would need certain security clearances and credentials to access the two other sections of the plane. 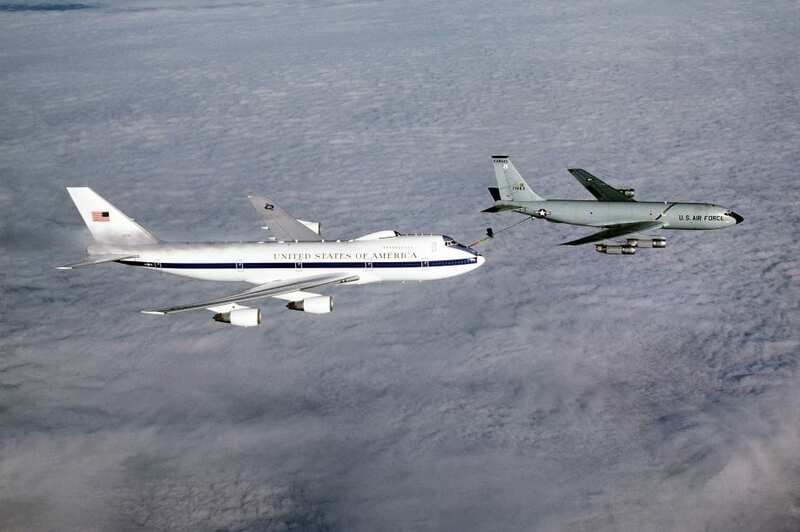 The Presidential Limousine flies ahead of Air Force One on a C-141 Starlifter Cargo Plane to land first. 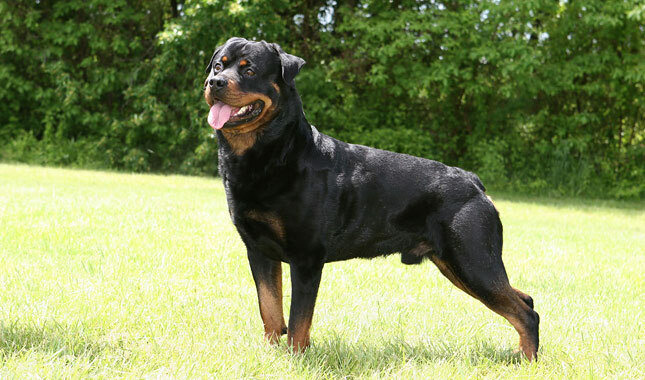 This allows the President to walk off of Air Force One to his waiting limo no matter where in the world he flies to. 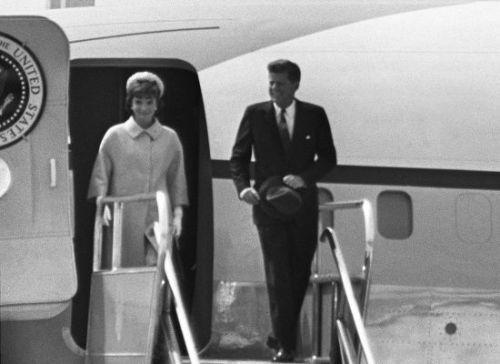 President Kennedy was the first President to fly on what was called “Air Force One” in the early 1960’s. Two previous Presidents also had their own personal airplanes for travel to and from the White House. 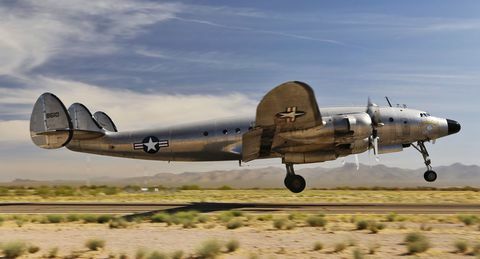 In the 1940’s, President Franklin D. Roosevelt had the “Sacred Cow”, a Douglas VC-54 C outfitted with an elevator lift for the President’s wheelchair. 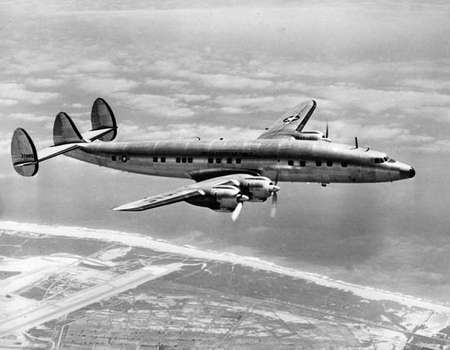 President Harry S. Truman had the “Independence”, a Douglas VC-118 named after his hometown in Missouri in the 1950’s.